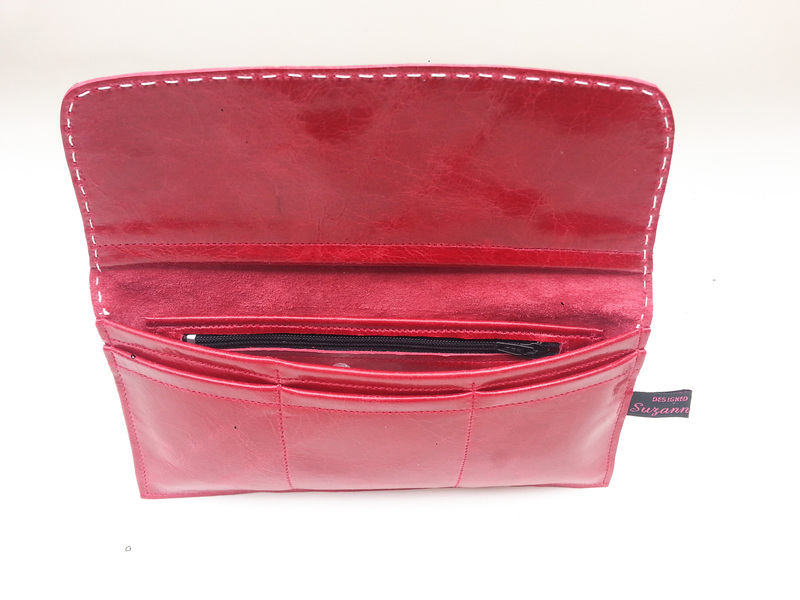 A really handy everyday item which has an internal zip purse at the back and a triple card section at the front with a separate area inbetween for notes or receipts. 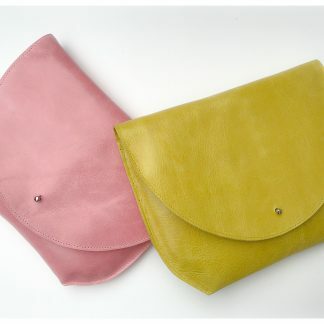 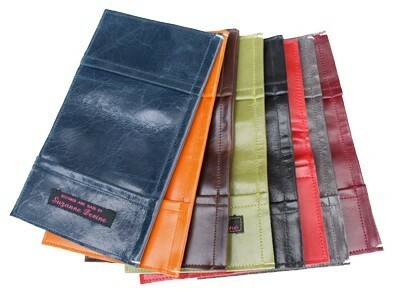 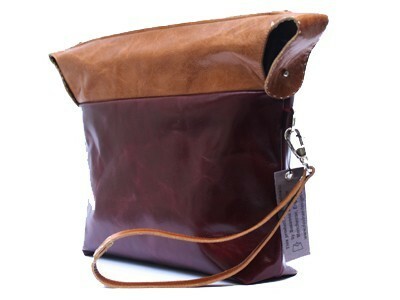 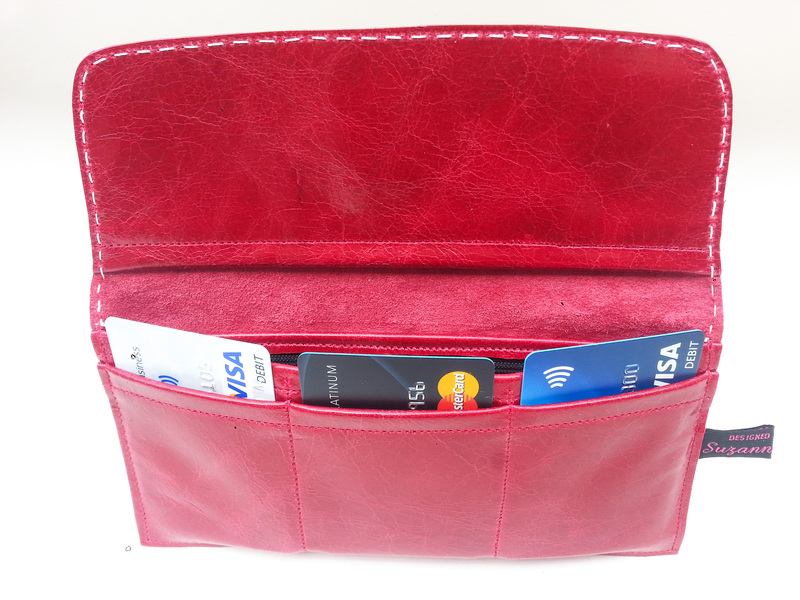 It can be made in any colour listed in the drop-down so please specify which colour when ordering. 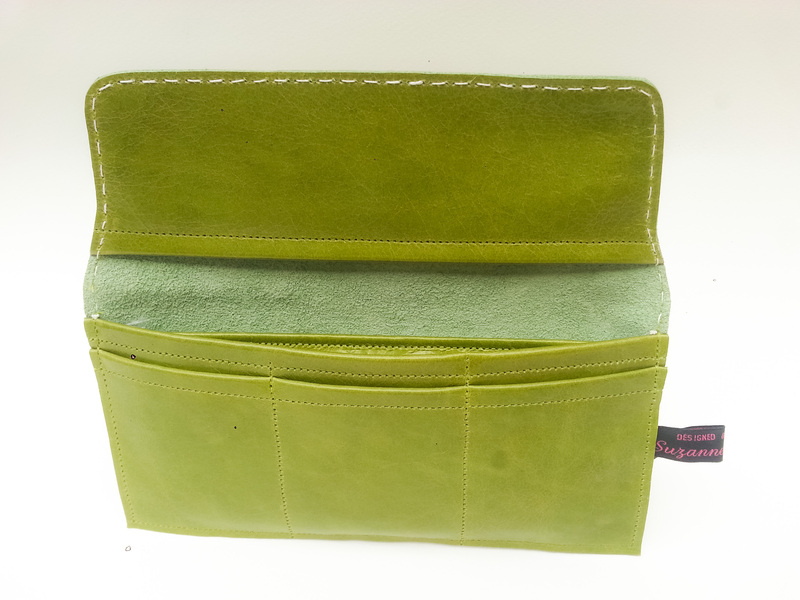 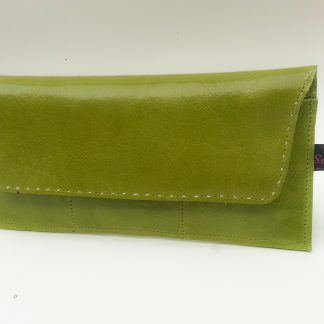 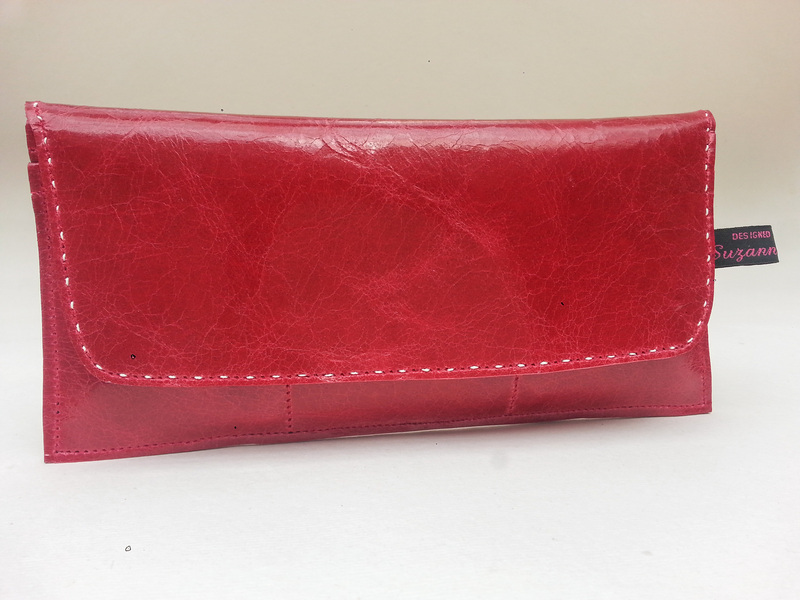 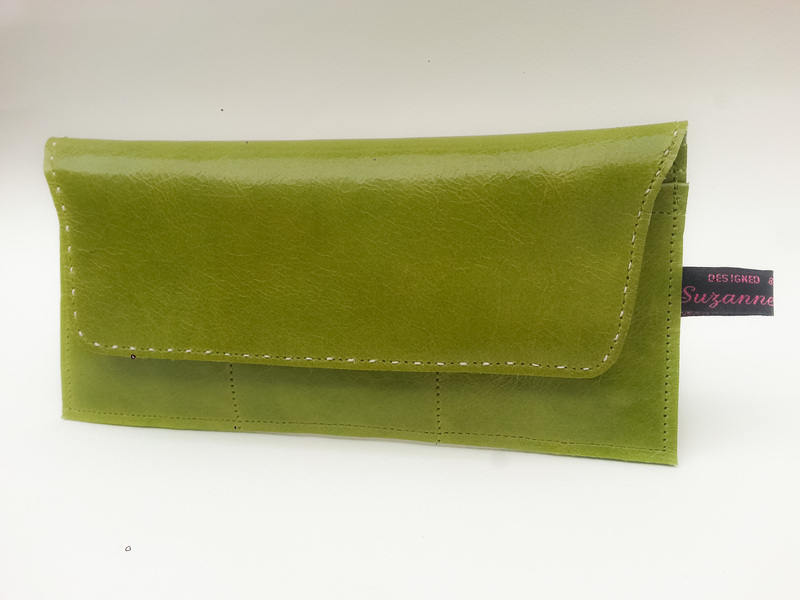 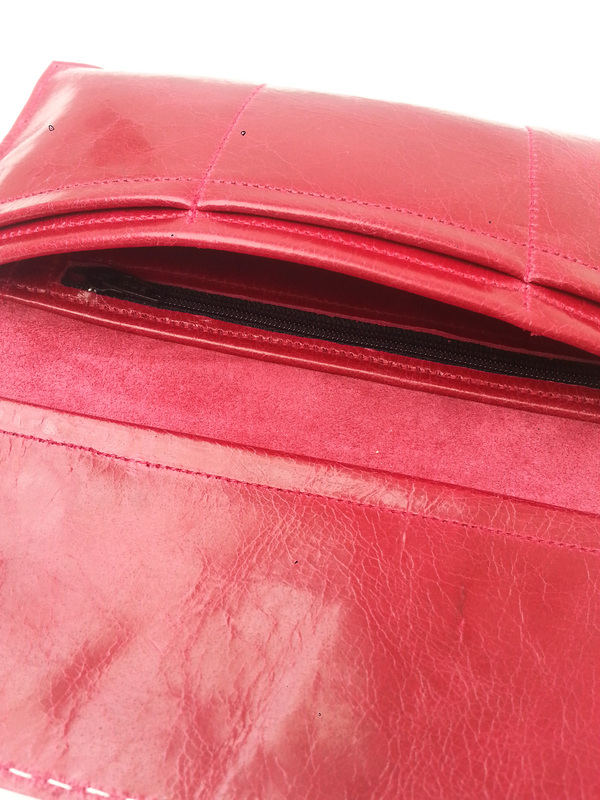 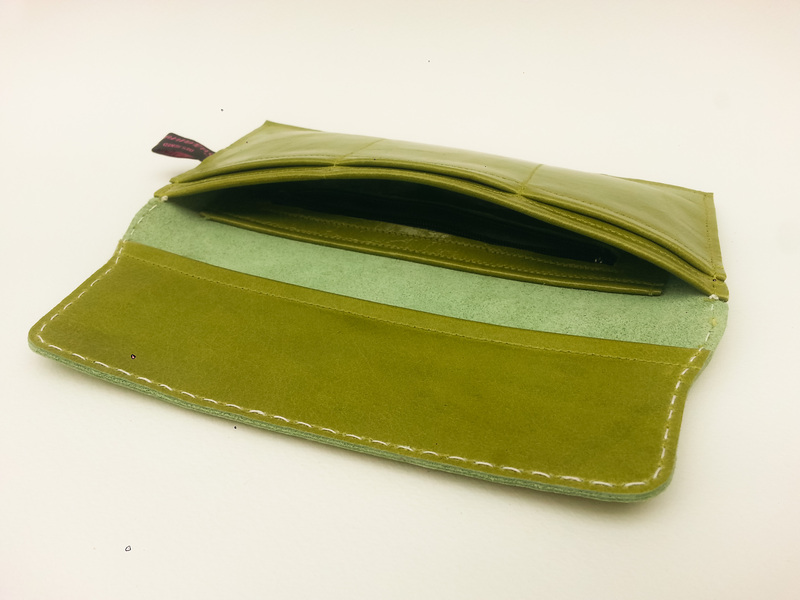 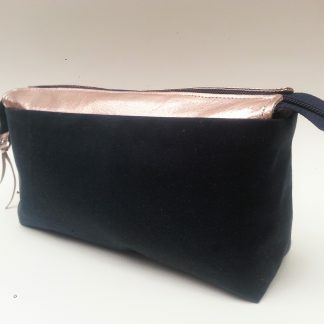 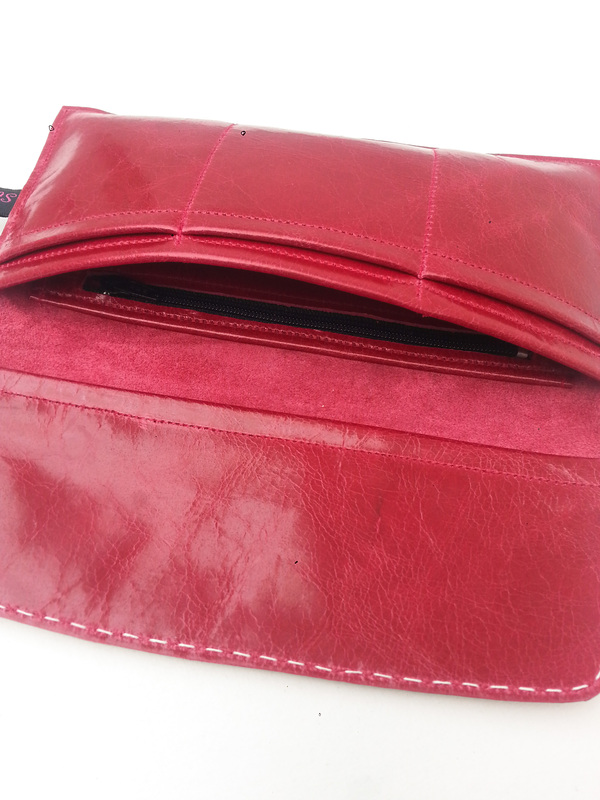 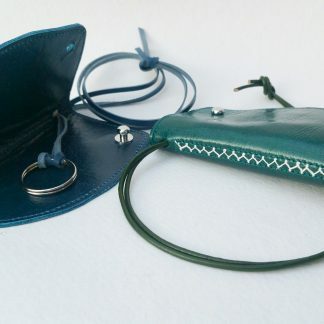 This wallet type does not have a fastener but the large overlap flap sits flat over the purse like a cover which is finished off with a detailed handstitch.